The massive Ferguson Fire is now burning within Yosemite National Park, a park spokesman told KQED on Thursday. 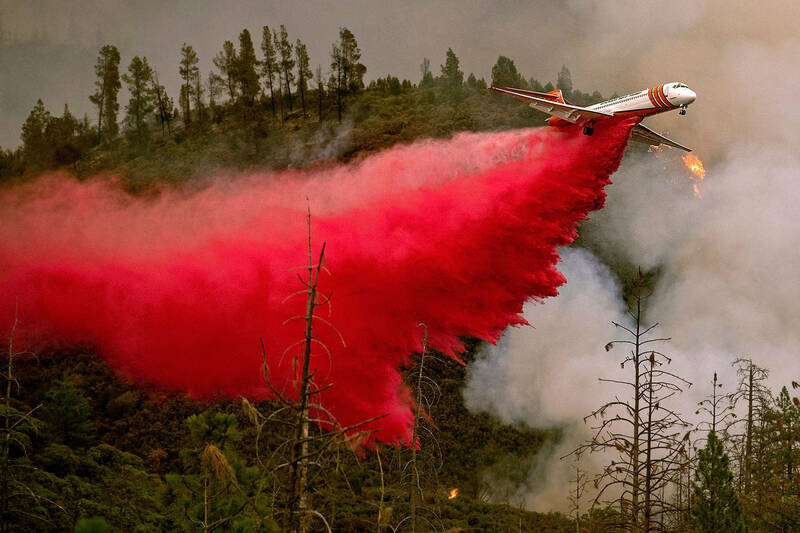 "The fire has entered the park," Yosemite spokesman Scott Gediman said. "It's down in the Wawona area." Gediman couldn't offer the exact acreage that the fire has scorched within the park, but he said it was "a small amount" as of Thursday afternoon. The Mariposa County Sheriff's Office on Wednesday evening issued a mandatory evacuation order for the Wawona community, which sits within the park's western boundary, as the fire moved eastward. "The firefighters aren't overly worried about the community of Wawona," Gediman said. "However, with the fire activity moving in that direction, it was felt that the mandatory evacuation was necessary." Fire officials have been expecting the deadly blaze to enter park boundaries for some time, and crews have been conducting back-firing operations and building containment lines in preparation. "The fire that's burning toward the Yosemite West and Wawona area is the direction that all the fire behavior specialists and everybody thought it would go, so it'd doing that." Gediman said. "However, it is causing the necessity to keep the Wawona Road closed at least for another week, due to fire activities along that road." Officials have also closed off Yosemite Valley -- by far the most popular area in the park -- because of poor air quality due to smoke from the blaze. Gediman says park officials will be assessing when they can reopen the valley on Sunday. "To have Yosemite Valley closed like this due these smoke conditions is something that's never happened before," Gediman said. "I've been here a long time, and even the people that have been here longer than me are saying that no one has ever seen the type of smoke we're seeing -- no one remembers seeing the smoke this heavy." 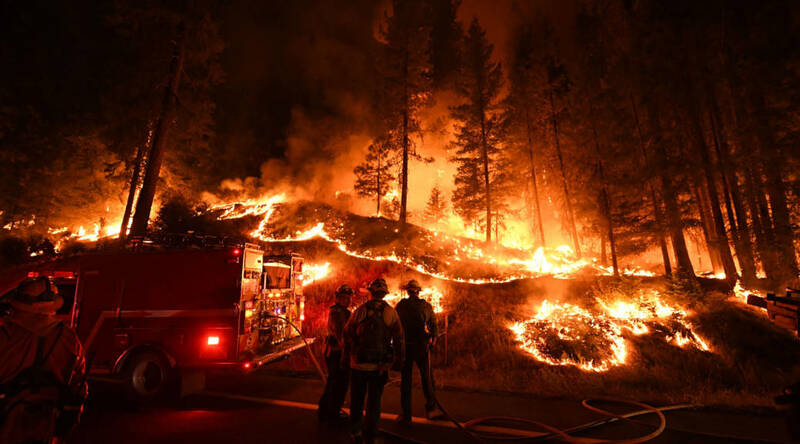 The Ferguson Fire has scorched more than 107 square miles of dry brush and timber since along rugged terrain since it ignited in the Sierra National Forest on July 13. As of Thursday afternoon, the blaze had scorched 68,610 acres and was 39 percent contained. Two firefighters have been killed battling the wildfire. Cal Fire Heavy Equipment Operator Braden Varney, 36, died on July 14 after his bulldozer overturned in a steep ravine. Thirty-three-year-old Brian Hughes, captain of an elite firefighting squad stationed within Sequoia and Kings Canyon National Parks, was killed on Sunday, when he was struck by a falling tree. A memorial service for Hughes will be held Saturday morning in Fresno.